Yipee, Skippy! 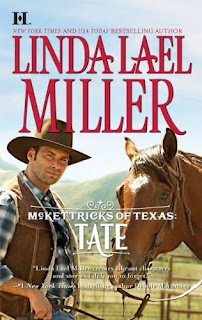 I can hardly wait for Linda Lael Miller's new McKettrick novels. While the stories rock, the best thing about these books - the covers! 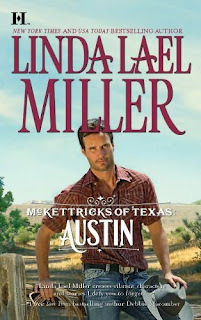 I believe I said I bought the Creed set strictly for the HOT cowboys on the front. 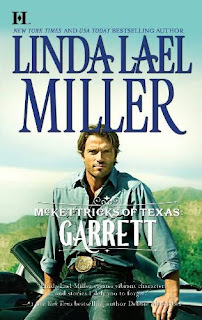 Go view this neat video from Harlequin about how they shot the covers for her new series. Then, visit her website - www.takeacowboyhome.com. You'll be glad you did.